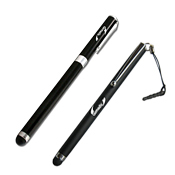 Gomadic�s new precision tip capacitive stylus pen resolves this limitation in style. Built to mimic the pen writing experience (e.g. weight; look and feel); the carefully designed 8.5 mm precision rubber tip provides a far more accurate and convenient user interface. 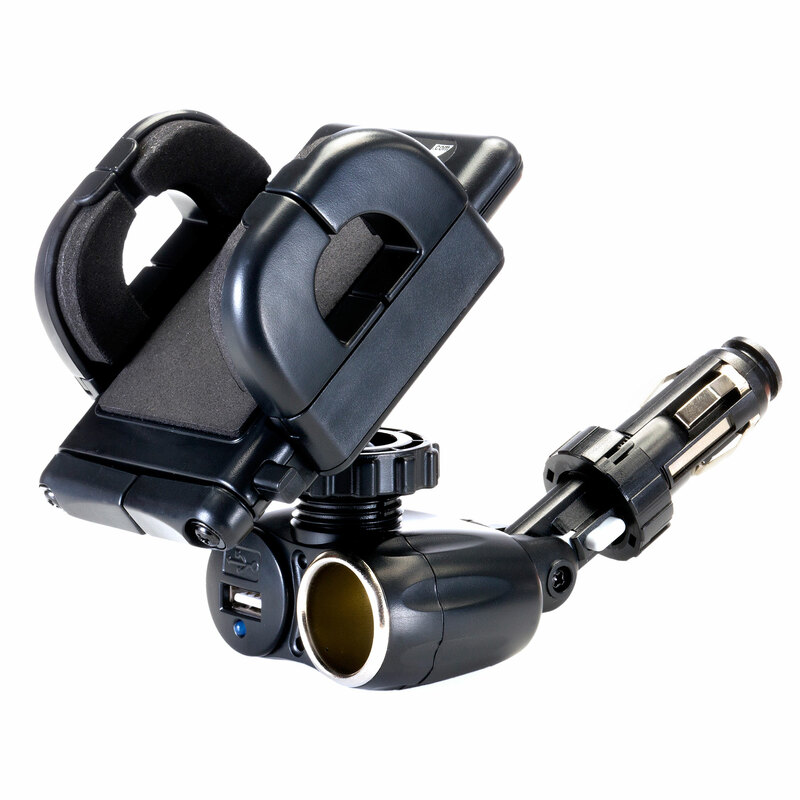 Gomadic Car Mount allows you clear visibility and finger tip access to your device in an attractive; streamlined package. Our mounts promotes reliability along with style and ease. Whether your heading to the beach or off on a camping trip; our Waterproof bags are an effective and inexpensive way of protecting your device from the environment. Don't get tided down to an outlet or power port. 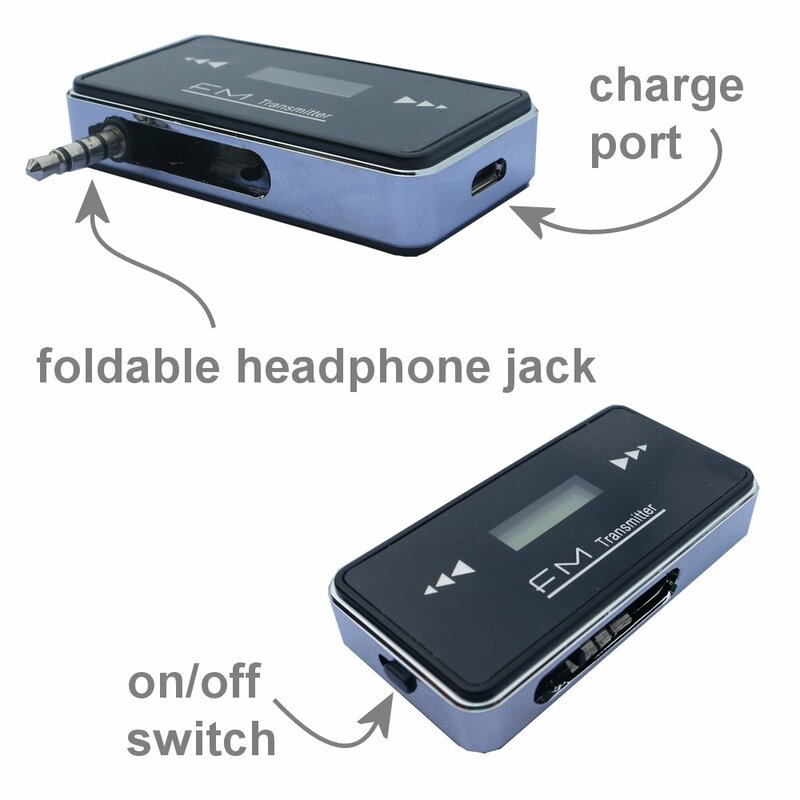 Today's nomad needs to stay on the go without the worry of a dead battery. 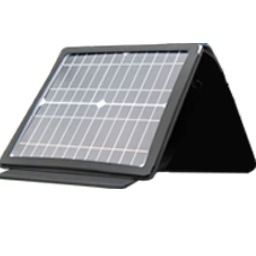 Take a glance at our portable power solutions here. 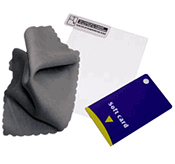 An inexpensive way to protect your screen from damage/glare. The right USB cable for the right application. 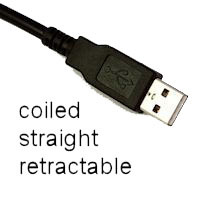 Did you know there are different types, lengths, sizes and shapes of USB cables to choose from? 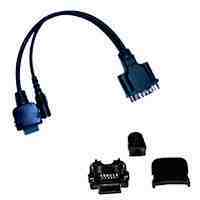 Look no further and make your life a little easier with the right USB cable for the job. 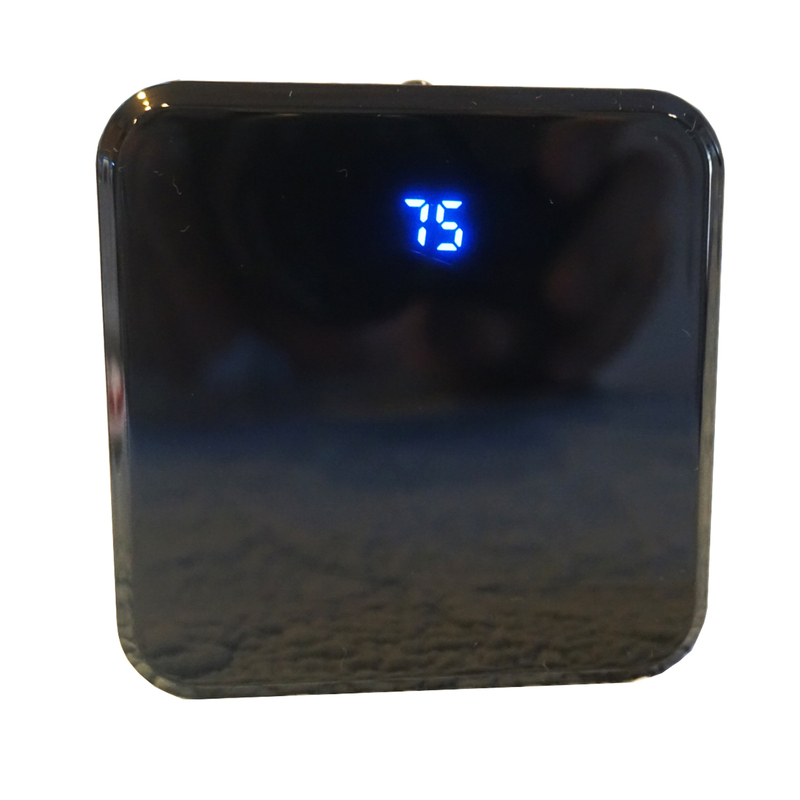 Building a widget but need some mobile device connectors, cables, or special adapter. 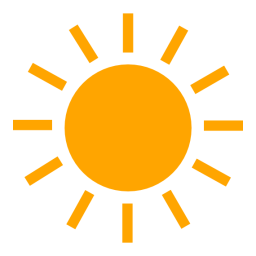 Take a look here we may have what you are looking for. 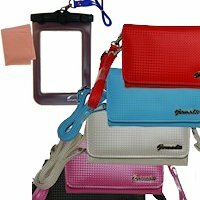 A collection of products that make life easier, no matter what accessory or mobile device you use in your every day life. 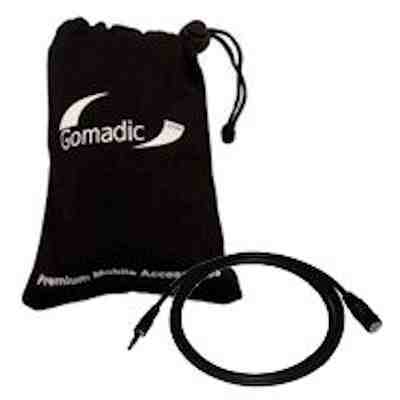 Looking for a replacement part for your Gomadic accessory, take a look here. 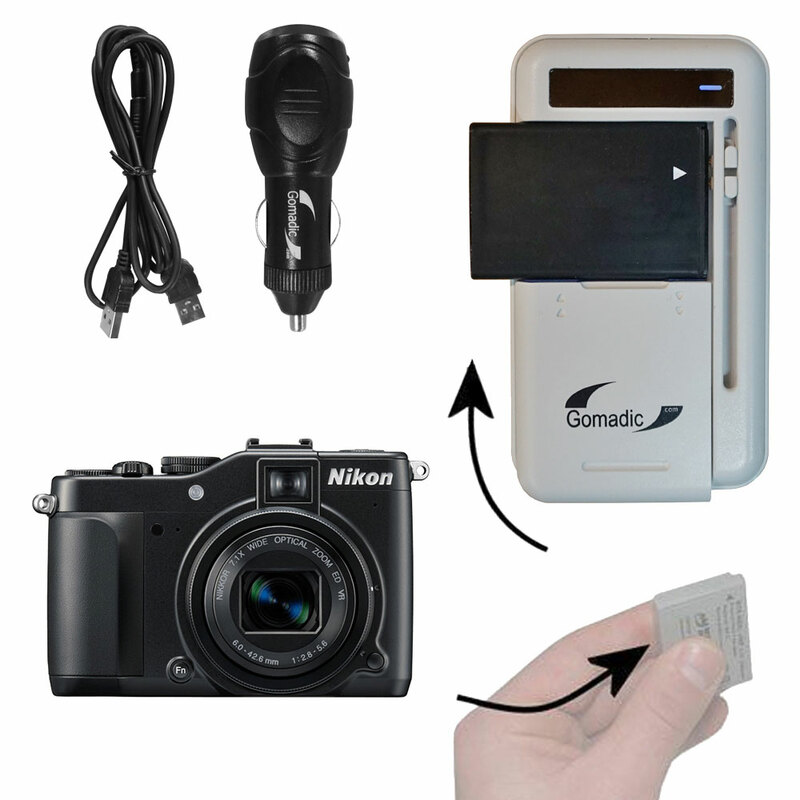 Gomadic�s new FM Transmitter/Internet Radio Vehicle Adapter with TipExchange will change the way you listen to music while on the road. 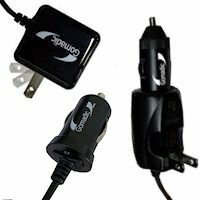 A great solution to charge your battery in the car while traveling in addition to the standard wall plug. A compact design great for on the road.